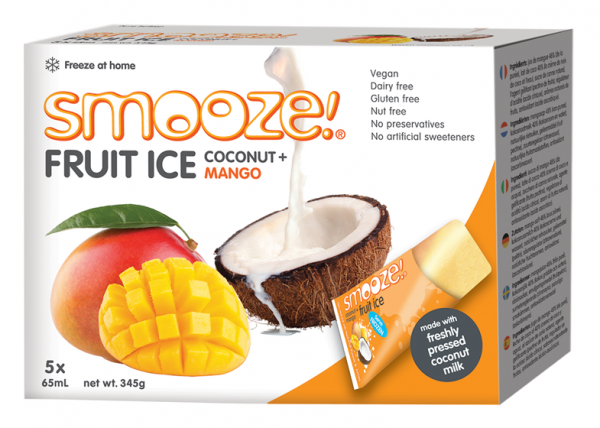 Smooze is a range of all natural ‘freeze at home’ fruit ices made from freshly pressed coconut milk combined with real fruit juices and purees. Available in four tropical flavours Mango, Pineapple, Pink Guava and Simply Coconut, Smooze makes a deliciously-refreshing, guilt-free anytime treat for children and adults alike. At Natural Snacking we believe in making nutrition simple through our carefully selected range of health food snacks. Focusing on quality rather than quantity we offer less choice with more thought so you can be confident in the knowledge that you are buying only the best for yourself and those you care for.